A body washes ashore, its hands missing. 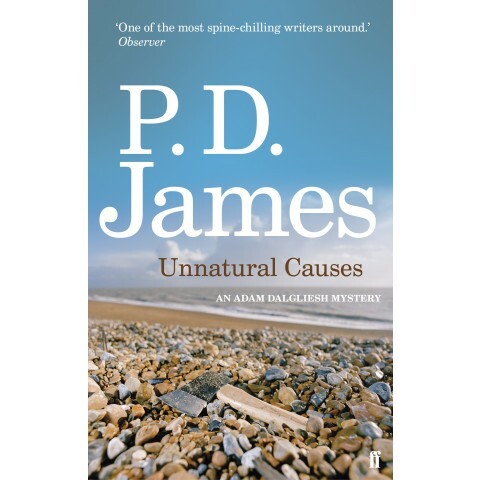 A rather gruesome start to Unnatural Causes by PD James. We are introduced to a small Suffolk community comprising writers and literary critics. There are no secrets in this bitchy community, or are there? Into this maelstrom walks Adam Dalgliesh, arriving for a holiday with his Aunt Jane. This is one mystery where I didn’t guess the murderer correctly, the modus operandi of the first murder [yes, plural] is complicated and I didn’t connect the clues. Slightly irritating. Adam Dalgliesh is not the officer in charge which means the story felt at times remote from the detecting; he observes from outside and we are not privy to the thoughts and discoveries of Detective Inspector Reckless [what a great name]. First published in 1967, this novel offers a glimpse of pre-computerisation – authors dictating novels to a secretary to type, taking carbon copies etc. The clique of literary characters seemed at times a little clichéd, but perhaps that is the passing of time.